Gleiss Lutz has been firmly established in the automotive and automotive supplier industry for decades. From its very beginning, the firm has advised national and international companies in this sector and is involved in high-profile cases on a regular basis. For our clients this means that we not only offer expert know-how on the relevant legal areas, but can also back this expertise up with sound experience in the industry. Accordingly, we provide companies with practical and tailor-made legal advice which is oriented to the strategy of the specific company. A focus of our work in this area is providing support in multinational trade mark conflicts which are of particular importance for automotive brands which are used internationally. Another focus of our work consists of court-related procedures with which we enforce the design rights of automobile manufacturers. We review our client’s drafts of advertising measures. We attack unfair advertising for our clients and defend advertising against attacks, in particular by associations and, more recently, increasingly in disputes relating to the passenger car energy consumption labeling regulation. We additionally assist in setting up the necessary processes and structures (such as quality assurance systems), in the establishment of recall management systems and in preparing risk assessments. We take care of communications with the authorities in Germany and abroad, execute cross-border warnings and recalls and assist in official proceedings (e.g. fine proceedings), as well as in judicial proceedings on recourse claims. 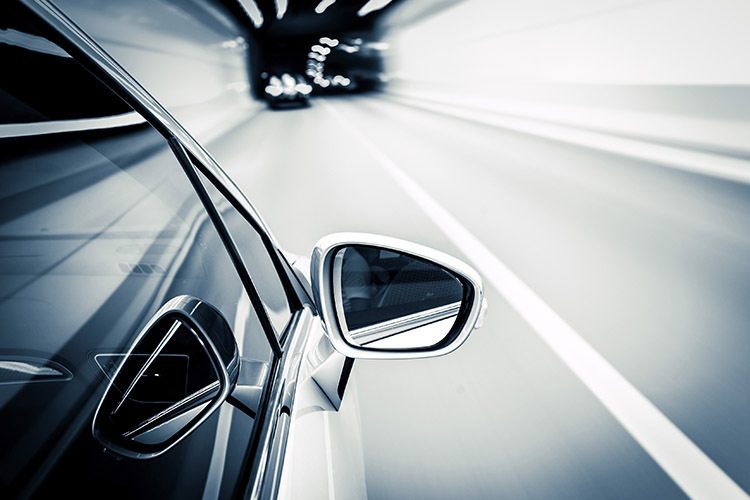 Our established expertise in the automotive sector as well as our strong commitment in the field of autonomous driving means we are perfectly placed to advise clients on projects in this area. We identify antitrust risks for our clients which often arise due to industry-specific structures and particularities. We then offer tailor-made compliance solutions on the basis of our assessment of the situation. Another central element of our compliance services is the provision of antitrust training sessions. A further focus of our activities is merger control. Our antitrust specialists carry out the notification of planned mergers to the Federal Cartel Office, as well as the European Commission. We additionally plan and coordinate merger control notifications worldwide. Finally, for many years we have been advising our clients in the automobile industry on questions involving the passenger car block exemption regulation and other industry-specific issues. In particular, we also advise on the structuring of distribution channels, as well as on typical problems involved in supply chains, which tend to be very complex. Clients benefit from our high standards of quality, our unrivalled experience as well as our extensive specialisation. Gleiss Lutz is a byword for outstanding legal advice oriented to the automobile and automobile supplier industry’s specific needs and the client’s economic goals. Our litigation work focuses on complex national, pan-European and international patent disputes. Another focus of our work is on technology transfers, in particular licensing agreements and R&D cooperations. In the automotive industry we regularly structure and negotiate technology-based contracts, both individually and within the framework of corporate transactions. We have the necessary resources and the international network to implement complex transactions, such as worldwide carve-outs and tendering processes with multifaceted legal and operative challenges. Established teams draw on their comprehensive expertise and experience to offer proven and individually tailored solutions. All of this makes Gleiss Lutz the ideal partner for transactions in the automotive sector. One of the particular strengths of our restructuring practice is the law firm’s full service approach. Our restructuring and insolvency experts work together with leading practitioners from other key fields, drawing on the firm’s wide-ranging expertise. As a result, we provide a one-stop service to clients on restructurings and refinancings, as well as transactional and litigation matters – both in and outside of court-supervised bankruptcy proceedings. 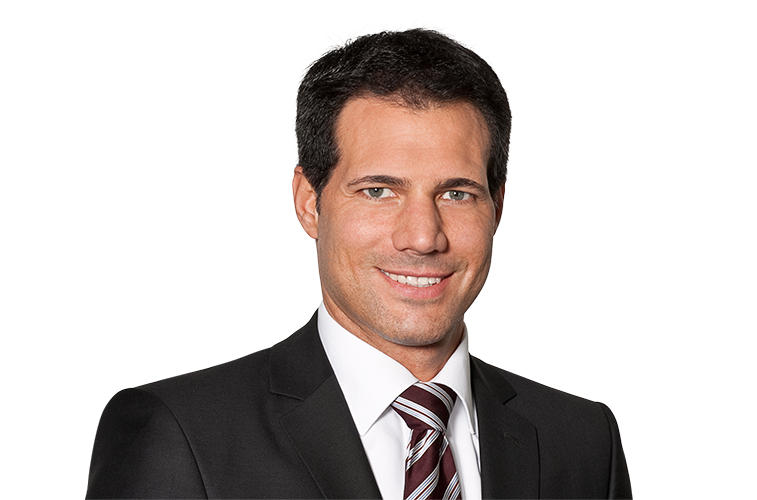 Gleiss Lutz has particular expertise in restructurings and insolvencies in the automobile sector. As a result, partners in the law firm have advised on many of the leading cases of the past few years. 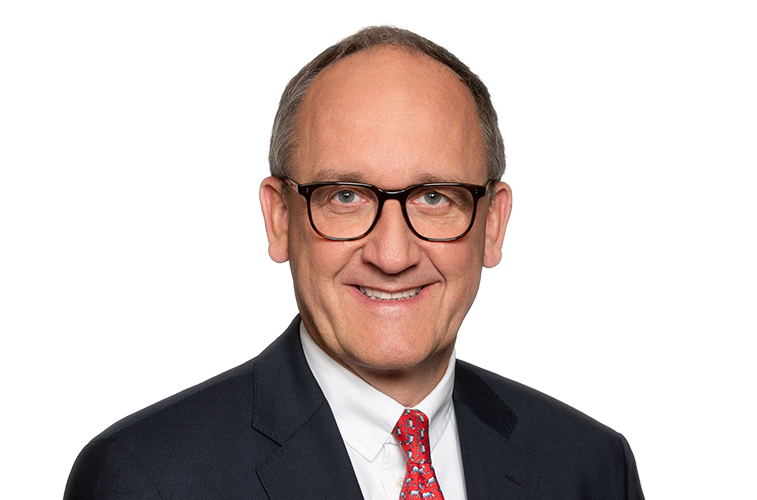 If disputes cannot be resolved out of court, we advise and represent our clients on the enforcement of their claims or defense against unjustified claims before the national German courts and international arbitration tribunals. We also have comprehensive experience with summary court proceedings which always play an important role in the automotive sector if there is a threat that the start of serial production (SOP) could be delayed. We also have particular expertise on disputes on general commercial issues, arising for example from framework agreements, supply agreements, contract manufacturing agreements, contracts for work and services, distribution agreements and joint ventures.